We strive to provide the best experience regardless of the device you use. And that includes your customers. What sets your dealership website apart from the rest? After building websites for dealers for several years now we have learned how to answer that question for you. Your dealer CRM should be the place you start to take your dealership technology to the next level. Our software technology works for you, not against you. Do you have a BDC set up at your dealership? Let us give you the dealer software to finally get this right. 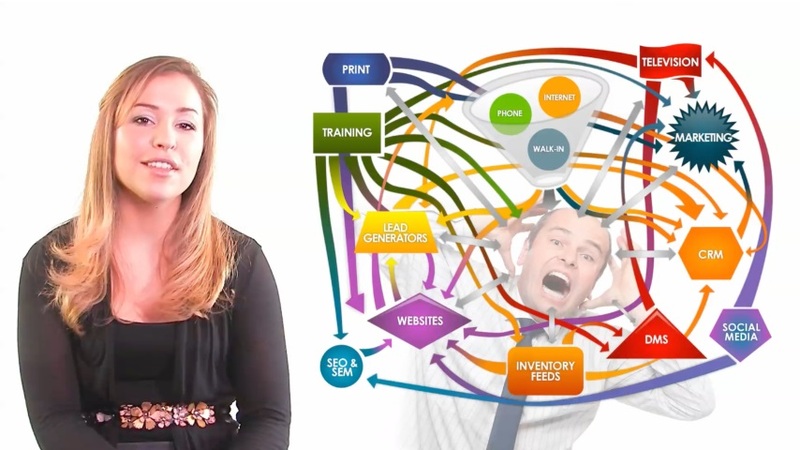 We can help you make sense of all the different systems and processes. Let us show you how to get your dealership website and inventory noticed. Our advanced code and techniques will get you leads that are ready to buy what you offer for free. Now more than ever it is important to keep in touch with your customers and also find new buyers that are ready and looking for a dealer to sell them their next purchase, service and parts. Save time and money with the all new DealerHosts™ Inventory Money Maker. Want to enter your own inventory? We give you the software to do it right and fast. Designed for you. Built for results. Are you tired of being mandated on what website to use? Does your site look like the cookie cutter competitor down the street? Our beautiful and modern websites are designed to differenciate you from your competitors. Manufacturer websites yeild poor results and even send people to your competitors. It’s time to break free from the manufactures ideas of what works. With our proven track record of outperforming the national average we deliver the results you expect. Dealers have many choices for vendors selling software today. Many of the companies dealers are forced to use, are built with outdated technology, and not adaptable to mobile the way they should be. They are filled with every feature request ever offered, and not flexible as far as changes your dealership would like. We see technology making many dealerships jobs harder, not easier. It’s time to change who helps you run your dealership. Let us help you. The problems that the automotive industry is experiencing are the basis for the establishment of DealerHosts - the Technology Management Solution or TMS. 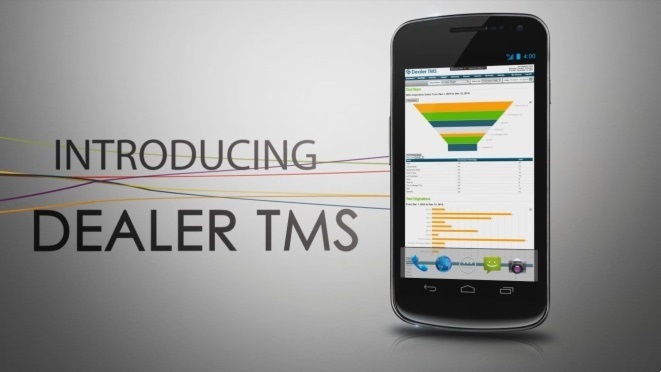 DealerHosts will incorporate the use of our new tools, DealerHome (website application) and Dealer TMS. Our TMS system will take the important component of a dealership’s systems, CRM, ILM and DMS data, cleanse it and then combine this data with data from all entry points into one master database. This includes walk-in traffic, phone inquiries, 3rd party and internet based leads. From there, the TMS can manage the flow of this data with our powerful software and services. Our system allows you to then make sure all aspects of Customer Relationship Management get done right. Daily work plans, instant reporting, inventory management and vehicle matching, deal finders, appointment generating, and prospect and customer follow up through our vibrant, friendly, and easy to use marketing solutions. Add to that all the other services we offer from Paid Search, Social Media Management, Reputation Management, and our “We Do It For You” solution. With this process you can be sure that we will make your job easier, and make your dealership more money, while making your customers raving fans.